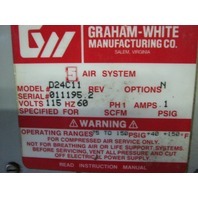 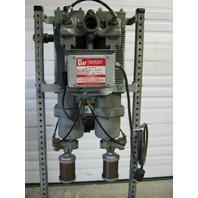 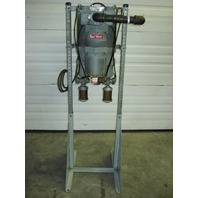 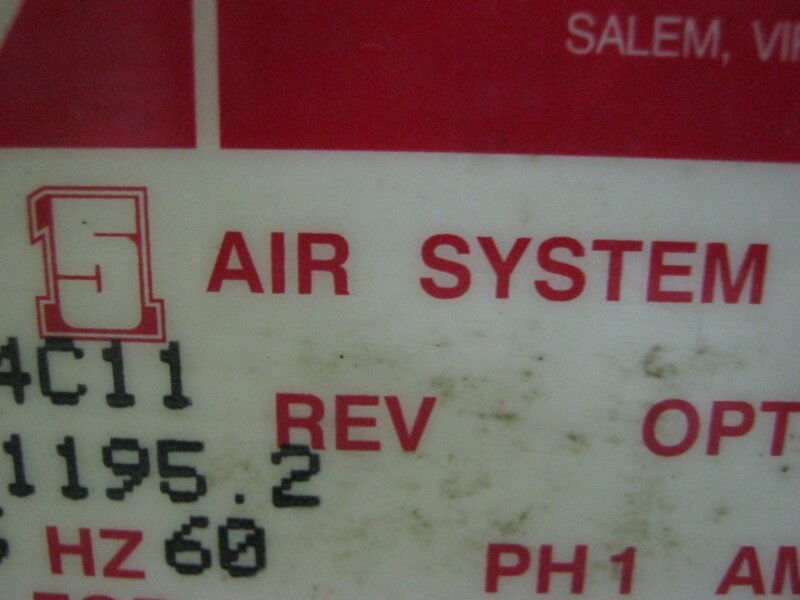 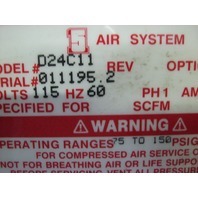 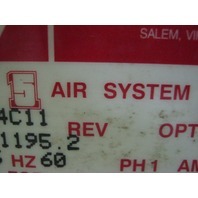 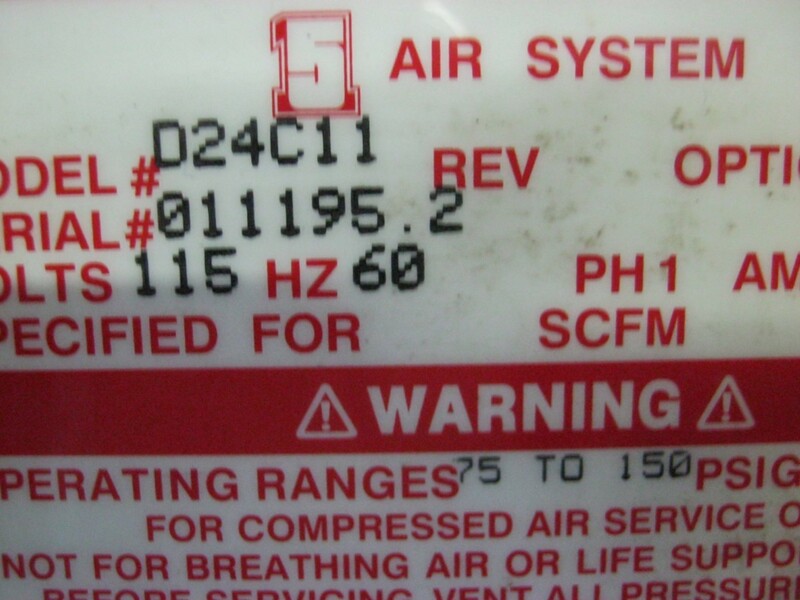 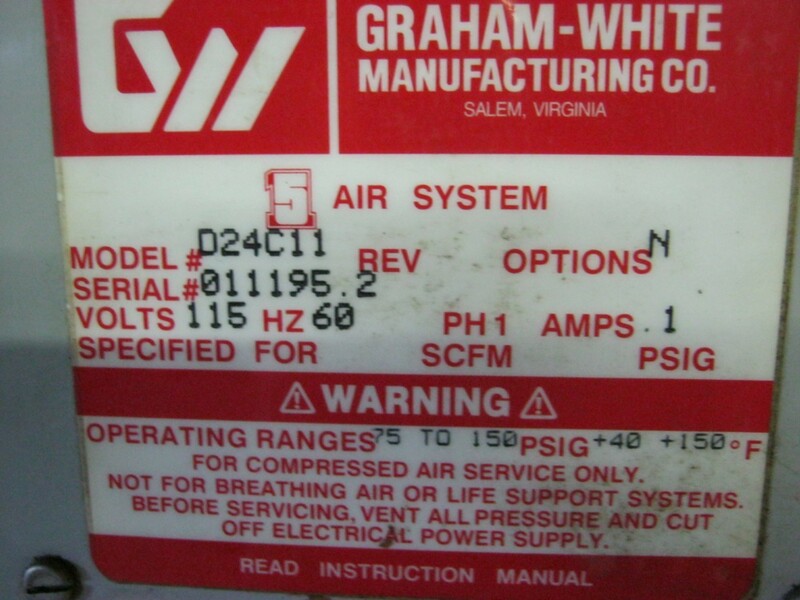 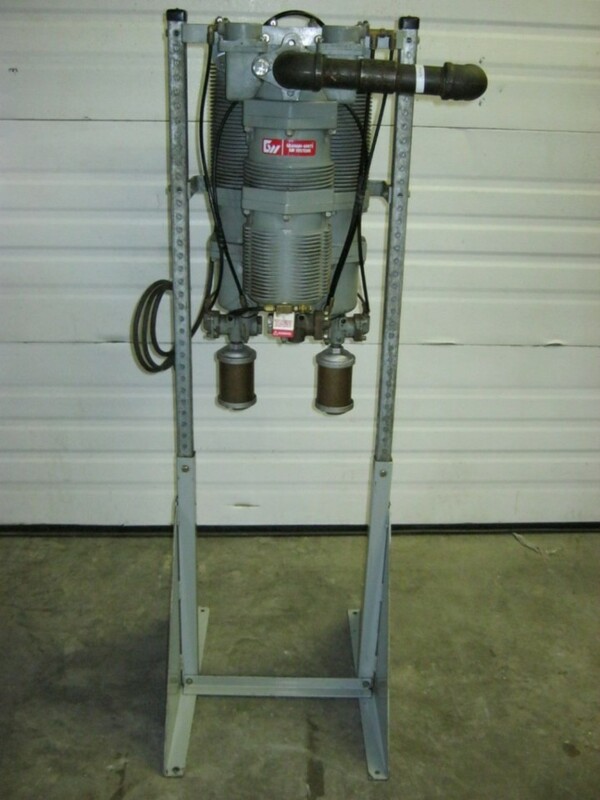 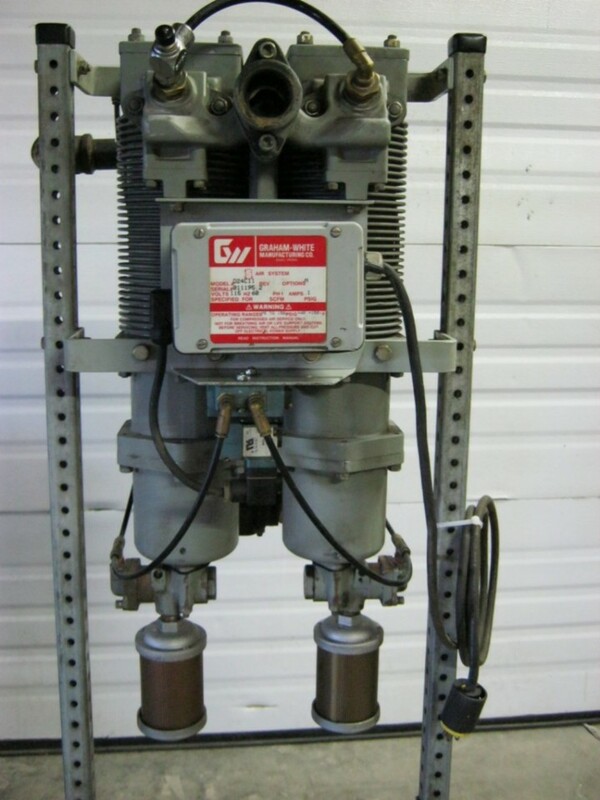 This item is a Graham-White 5-in-1 Air System. 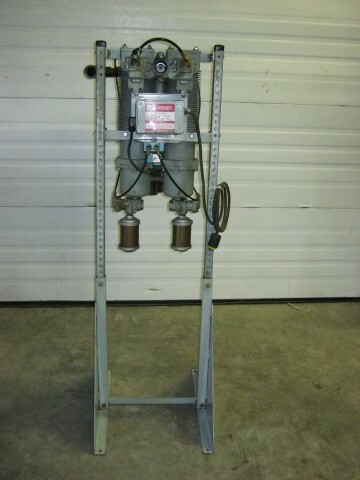 It is a Model: D24 C11 Air Filtration & Dryer Unit. 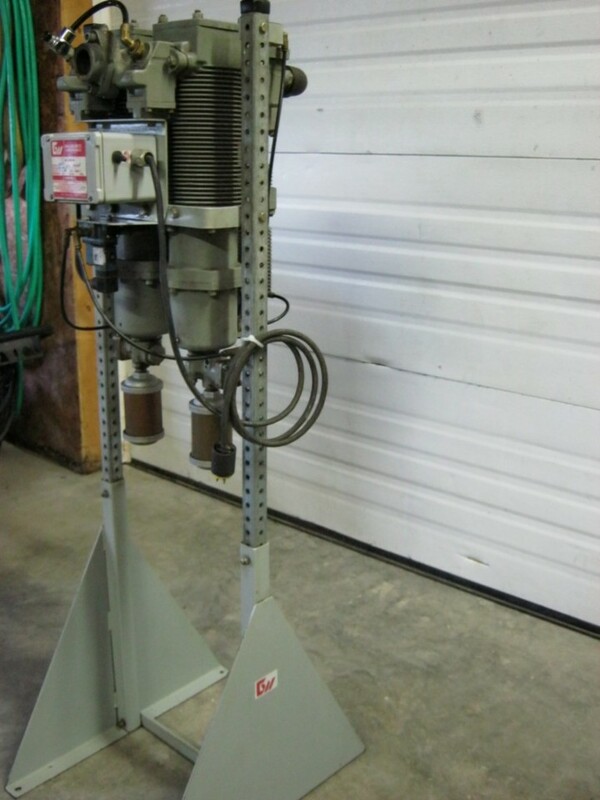 As this is a Very Compact & Easily Portable model (nice, as space is always at a Premium), it would be a Great Asset to any Manufacturing/Toolroom Facility, Garage Shop, Sand-Blasting/Painting Application, Start-up, or possibly even the At-Home User. 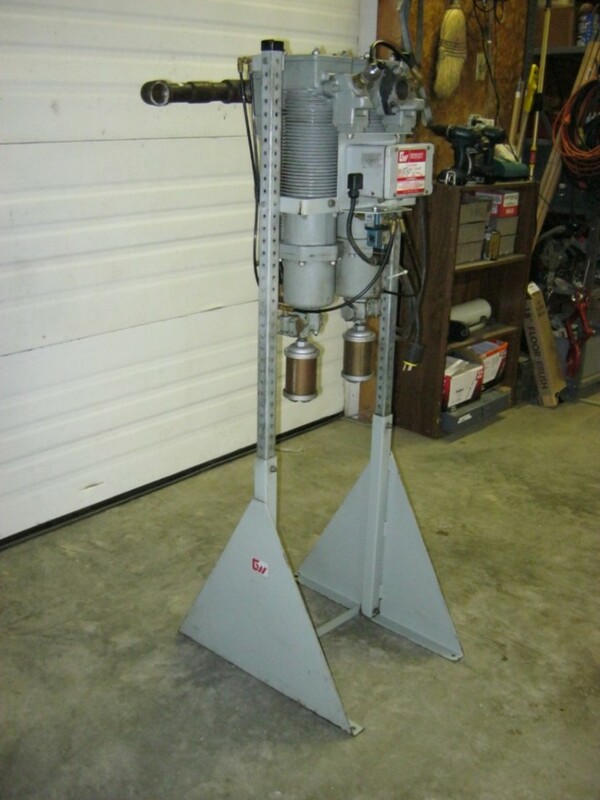 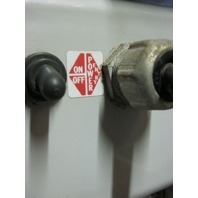 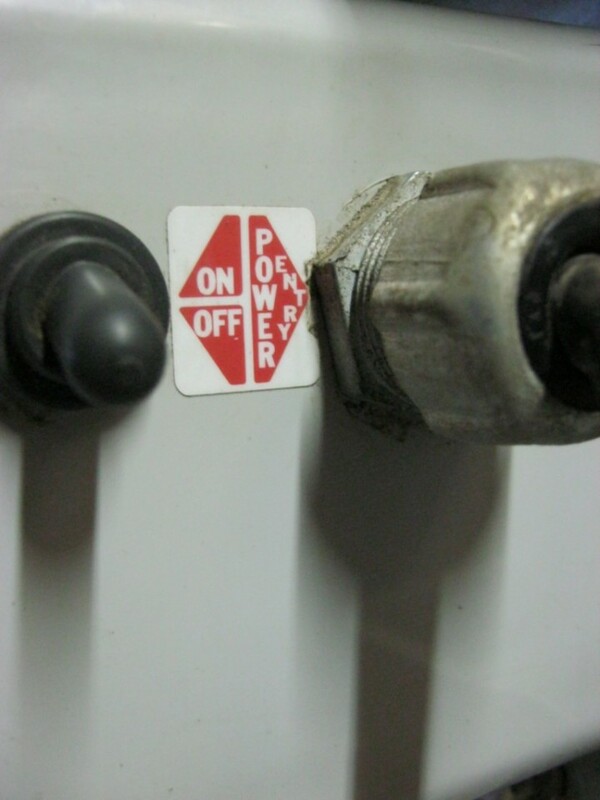 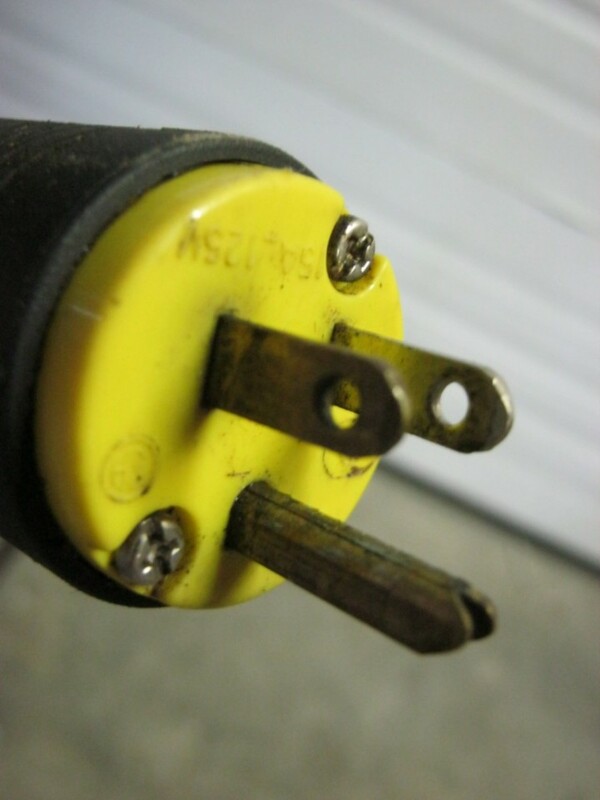 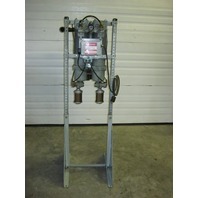 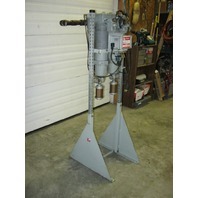 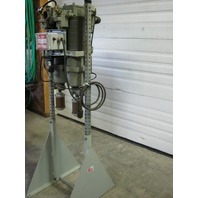 This unit is in Very Good Condition, and was removed from a working environment. 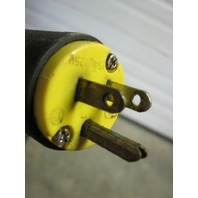 *Any background items that may appear in pictures are in No Way included with this item.